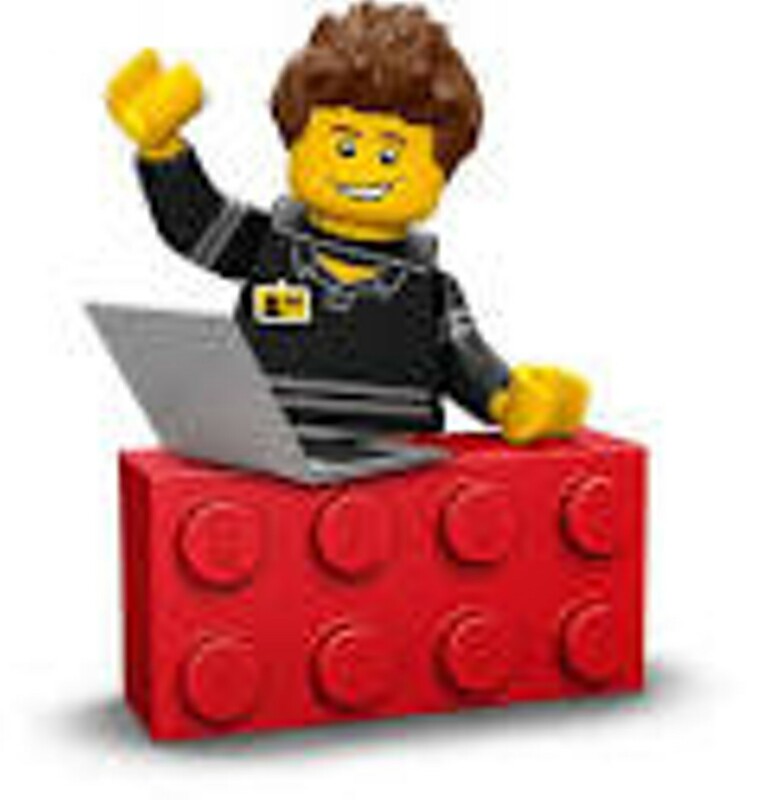 Lego Club | Dorothy Alling Memorial Library | Games | Kids VT - small people, big ideas! When: Tue., May 7, 2-3 p.m. Amateur architects snap together buildings of their own design. All ages.